DJ Ken from The Shingles and his trusty Burt Ward, Daren, are on hand to scare the bejeebers out of you. Don't worry they won't do it with heavy metal or gangsta rap. Glad you're digging the show. I'll check out your site. 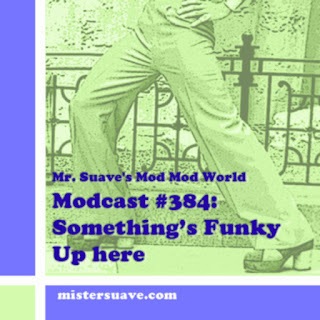 You can also e-mail me at rob@mistersuave.com if you have tracks to share. 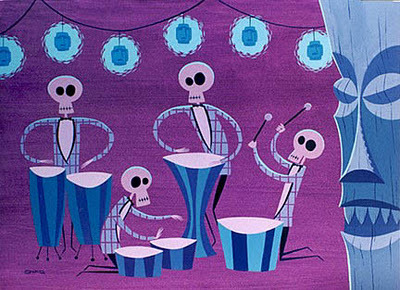 Voodoo costumes are the best and I'm also a huge fan of screaming Jay Hawkins, thanks. Skeleton costumes are too mainstream in terms of Halloween.